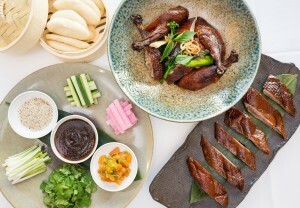 Chinese New Year Duck at Spago, celebrating the Year of the Monkey with a four-course tasting dinner on Feb. 8. Photo courtesy of Wolfgang Puck Fine Dining Group. 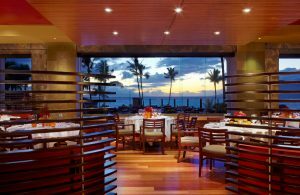 Spago Maui is showcasing a one-night-only, festive tasting menu to celebrate Chinese New Year on Monday, Feb. 8. Chef Cameron Lewark crafted the four-course dinner, which costs $75 per person (not including beverage, tax or gratuity). For $25 more, diners can add an optional beverage pairing. 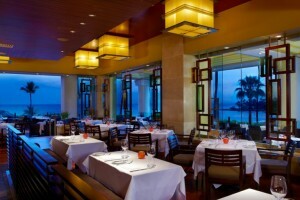 The Spago dining room is open from 5 to 11 p.m. at Four Seasons Resort Maui. 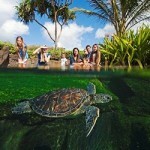 Call (808) 874-8000 to make reservations.